You guys know me well enough to know that I love remixes of old(er) songs. You also know I have a weird infatuation with Snoop Dogg’s music (and lifestyle). 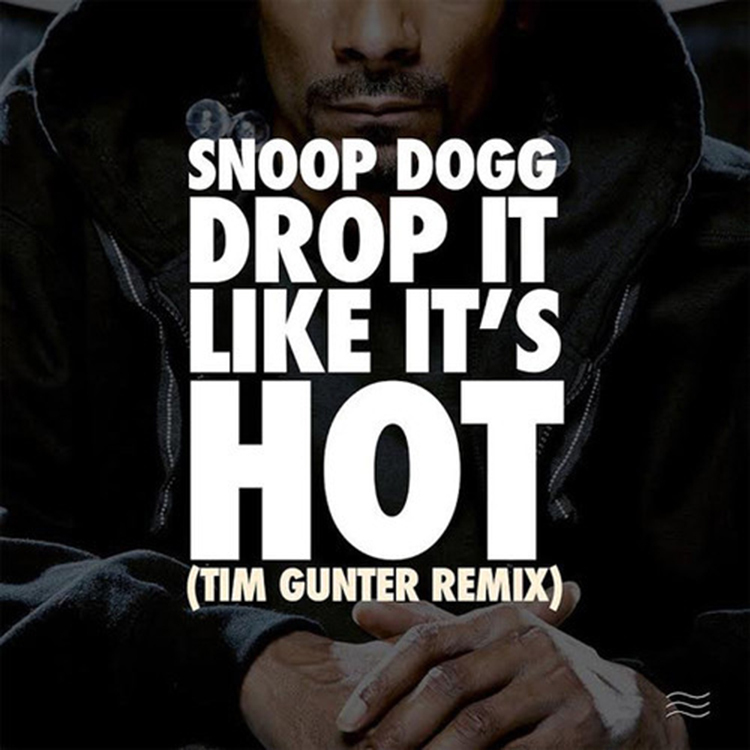 When I saw that Tim Gunter did a remix of “Drop It Like It’s Hot,” I started doing the steering wheel dance like it was 2004 again! This remix is awesome. He turned this track into a 100 BPM track with some crazy funky Snoop Dogg styled drops. This is a track that you need to check out and download!